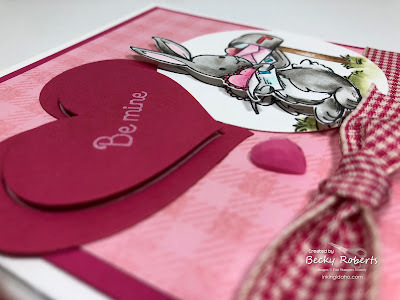 Who is ready to start making Valentine's?? 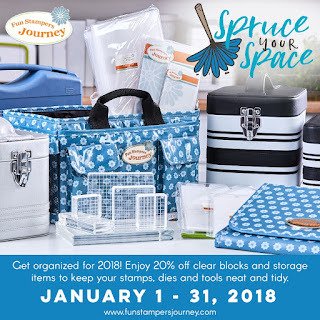 I made a few this weekend with the adorable new stamp set, Storybook Occasions. 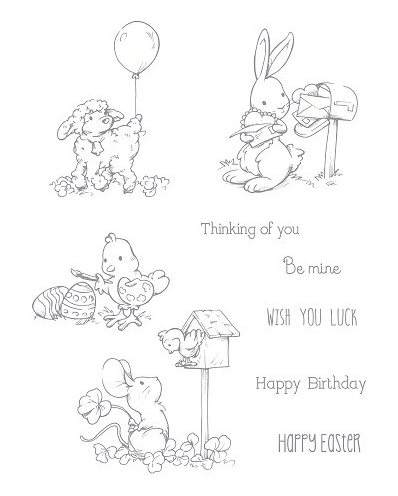 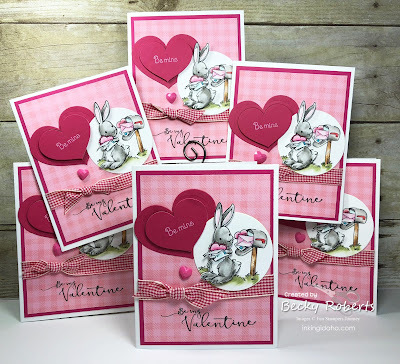 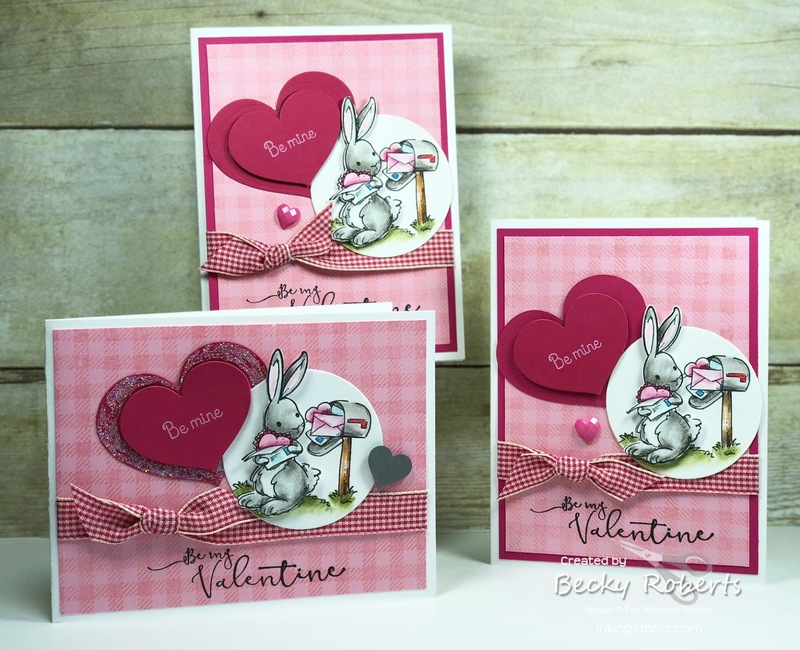 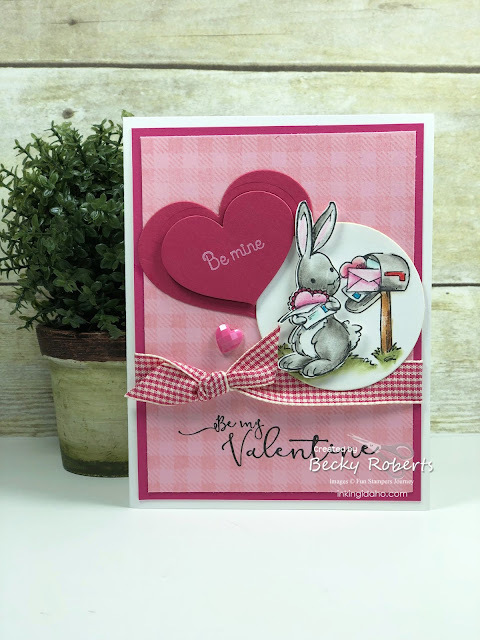 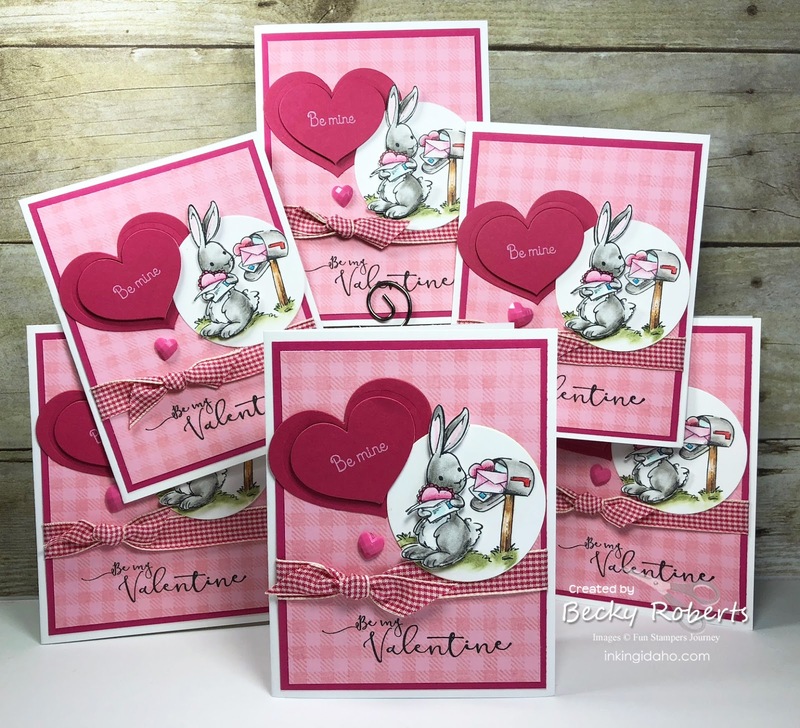 This one has a Valentine, two Easter and one St. Patrick Day stamp plus sentiments for each.